Character's name - 6 to 10 latin symbols. Character's name will be visible to other players. Dark Wizard uses power of nature to fight his enemies by frozing him or putting on fire. With a magic shield, Dark Wizard is the strongest in defence as he becomes stronger as he gets more energy and dexterity. 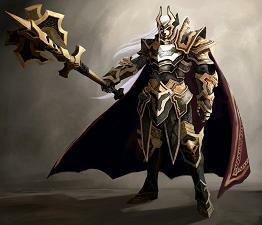 He gets stronger quickly - he has many skills that are useful on spots amd monster-occupied places. 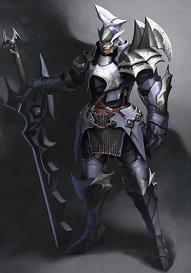 Dark Knight - embodiment of strength and battle talent. In a battle may hurt deadly by accepting and surviving stronger attacks. 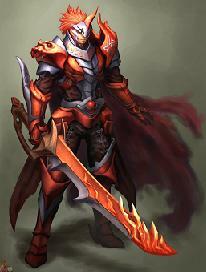 DK can put on different types of armour and numerous weapons. Elf. 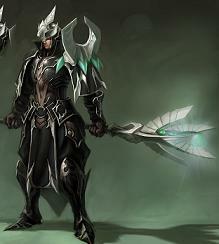 In each group both Energy Elfs (EE) and Arrow Elfs (AE) will be useful. EE is capable of defence spells, blow strengthening and healinf team members. Monsters called by elfs fight against other monsters and accept their blows. AE in MU Online world is a great stayer. Arrow shooting speed and heavy arrow wounds make Elf an excellent warrior. Summoner - master of challenge. Subdues the elements and invites magic creatures. Also, Summoner has a unique ability to take her enemies' powers. 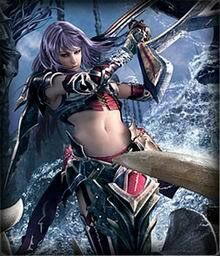 Some suggest that Summoner is a female embodiment of a magic gladiator. This char will be created automatically when registering. Besides, You can create 4 other chars in site. Do not reveal your password to anyone, even to administration. GMs will ban those who reveals their password. Administration can find out your password using your char's name. Password should be difficult to guess. It is advised to add accidental figures, such as, for example, you neighbor's apartment number. Do not use words from dictionaries or phone numbers. If one will guess your password, it's your fault. Please write your real e-mail address. If you forget your password, it will be sent to your e-mail when having answered the secret question. The owner of the account is the owner of the e-mail as this is the only way to restore the password. E-mail and secret question cannot be changed later. This is needed to avoid account thefts. Do not forget the secret answer. It should be written exactly, each letter counts. Secret answer needed to restore the password and account activation after registration.